Depositing your data in an archive will facilitate its discovery and preservation. While you can share your data informally by emailing it to requestors or posting it to a website, informal methods of sharing make it difficult for people to find your data and access it in the long-term. OSU Libraries' Research Data Services Team can help you to select a data repository suitable to your needs. ScholarsArchive@OSU – The repository established to capture, distribute, and preserve the digital products of OSU faculty and Students. 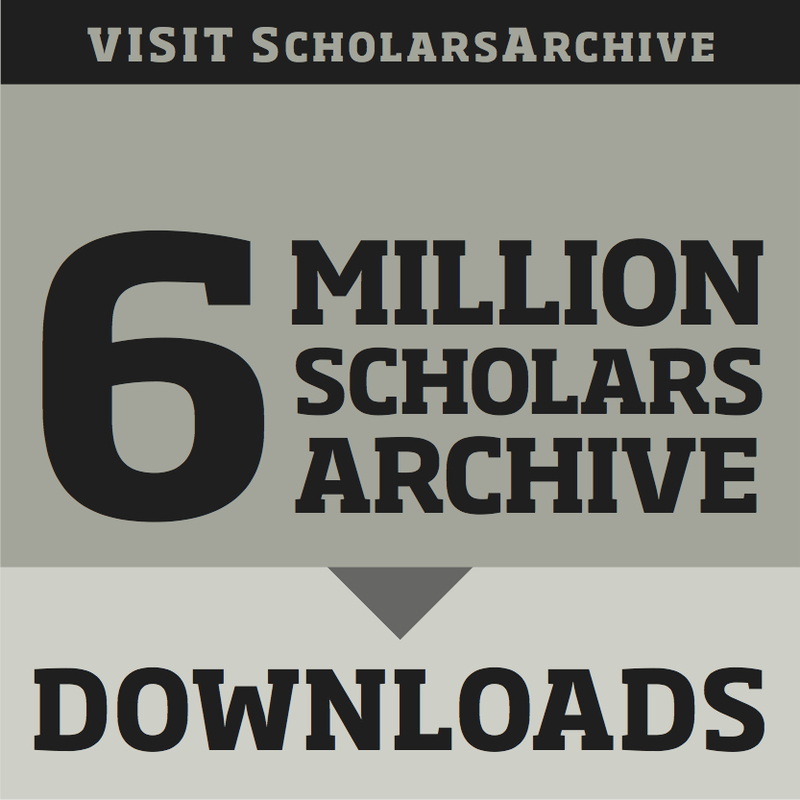 ScholarsArchive@OSU is an option for making your data publicly available and ensuring long term access to it, depending upon the nature of the content and the size of the datasets. See the Guidelines for Research Dataset Contributions in ScholarsArchive@OSU for more details, or contact us for assistance. Inter-university Consortium for Political and Social Research (ICPSR) – The world's largest archive of digital social science data. ICPSR staff can guide you in preparing your data for archiving and distribution. See their Guide to Social Science Data Preparation and Archiving and their page on Depositing Data. Note: Not all repositories necessarily take researcher-produced datasets where you can share your data. Moreover, not all repositories listed can ensure long-term preservation of your data; contact each one for more details. Repository finder: A tool hosted by DataCite that queries the re3data registry of research data repositories. As stated here if your organization receives an award based on a proposal submitted, or due, on or after January 25, 2016, then you need to abide by NSF's Public Access requirement. This means that you are required to "making copies of articles in peer-reviewed scholarly journals and juried conference papers resulting from NSF awards available to the public free of charge no more than 12 months after initial publication". These publications will need to be deposited in the NSF Public Access Repository (NSF-PAR). More information here. Your Research.gov credentials. Registration information here. A copy of the paper in PDF/A standard (either the final accepted version or the version of record). Submitted publications can be accessed in https://par.nsf.gov/ .